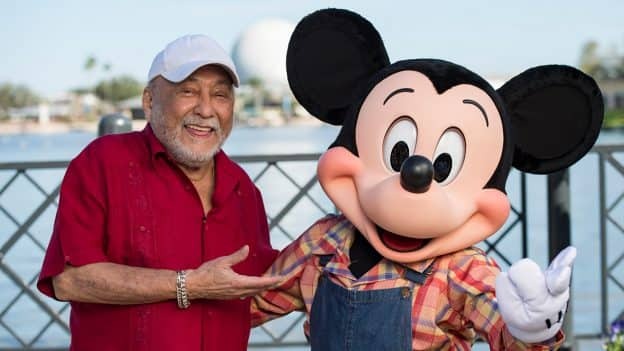 #DisneyFamilia: Eddie Palmieri Brings salsa y sabor to Epcot International Flower & Garden Festival! One of the many things that I like doing during the Epcot International Flower & Garden Festival at Walt Disney World Resort is attending the festival’s Garden Rocks Concert Series. Este año, the concert series take place during all days of the week with 36 musical acts doing a total of 270 shows! The festival runs for 90 days and it ends on June 3rd. Closing the Garden Rocks Concert Series is Eddie Palmieri, the 82-year old musical legend. 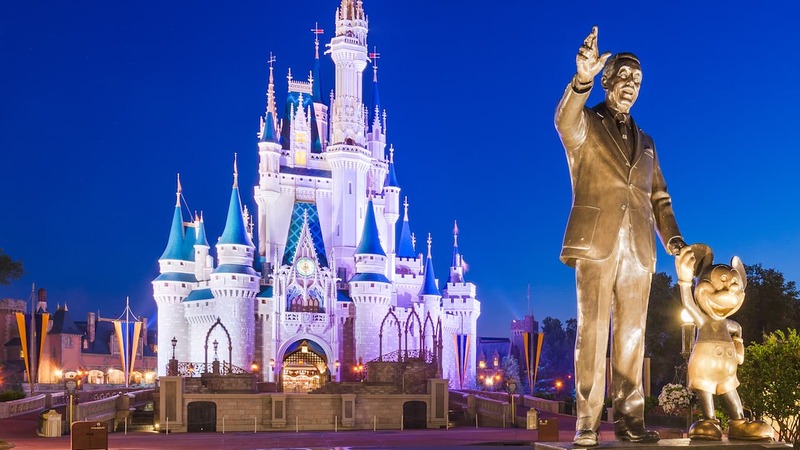 He is a multiple Grammy Award winner in the Salsa and Latin Jazz genres and will be performing on June 2 – 3 making this the first time that he participates in the concert series and his first time performing at Walt Disney World Resort. We recently had a chance to sit down with Eddie to talk about his upcoming performances at Epcot, meeting Mickey Mouse y más! You can watch the Spanish version aquí! Garden Rocks concert performances take place at 5:30 p.m., 6:45 p.m., and 8:00 p.m. each night of the festival and are included in regular park admission. Guests can enjoy guaranteed concert seating by reserving a Garden Rocks Dining Package and enjoying breakfast, lunch or dinner at select Epcot restaurants. For more info or to make a reservation, call 407-WDW-DINE (407-939-3463) or visit FreshEpcot.com. Share #DisneyFamilia: Eddie Palmieri Brings salsa y sabor to Epcot International Flower & Garden Festival! New Fireworks Show for Mickey’s Not-So-Scary Halloween Party!